This week’s playlist highlights the lower half of the captivating lineup provided by BUKU Music + Arts Project. Our staff came together with songs from a few of our most anticipated up and coming artists that can be found in New Orleans at Mardi Gras World this weekend. This festival brings to life an industrial underground playground full of BUKreatures from all over and of course the music follows the same theme. The true gems of the BUKU line up always lie in the lower to middle tier of the bill; you just have to be willing to do your research. 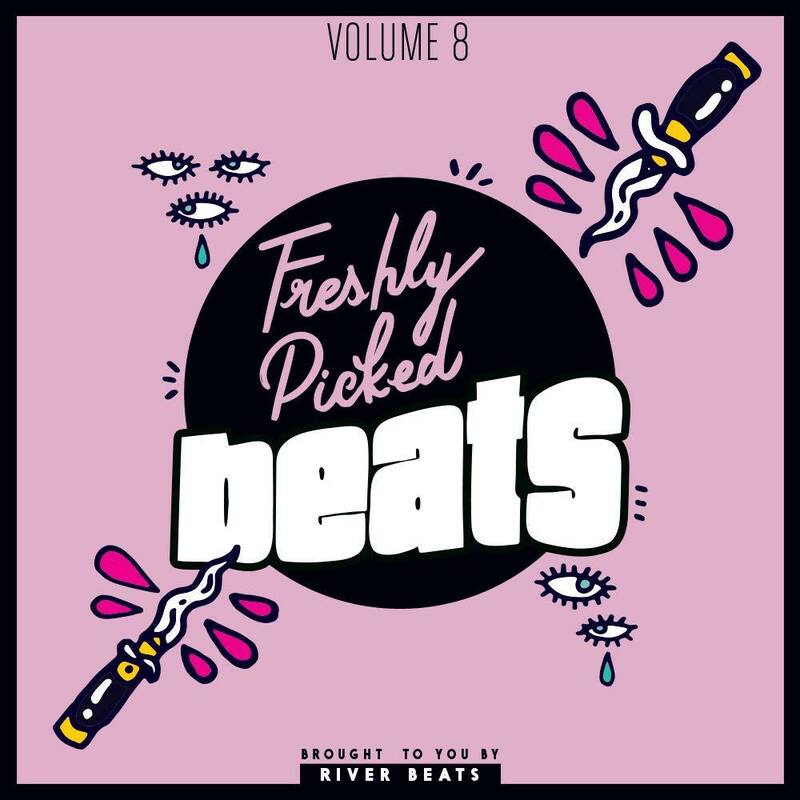 Volume 8’s special BUKU edition features tracks from some of 2017’s hottest up and comers such as: k?d, Oshi, Kaiydo, Ganja White Night and more! Make sure you arrive to BUKU early to get through the gates and catch these early sets that will not disappoint! Follow River Beats on SoundCloud to stay up to date on our staff’s weekly SoundCloud picks!